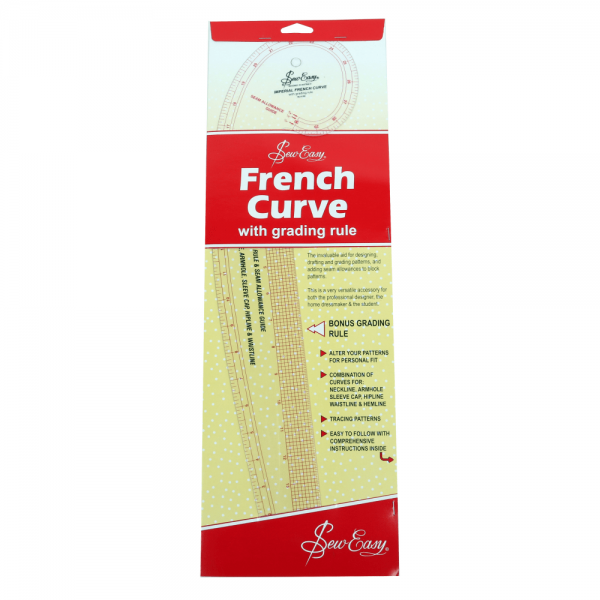 This Sew Easy French Curve ruler is an essential tool for sewing and dressmaking. 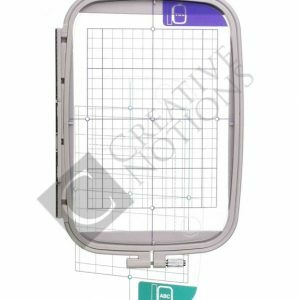 It includes a grading grid which can be used to add seam allowances as well as grade patterns. 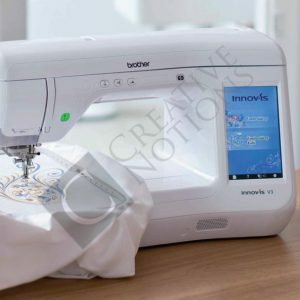 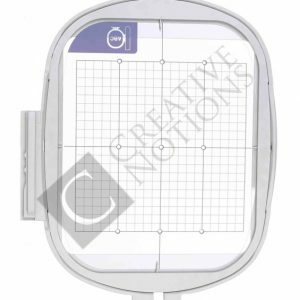 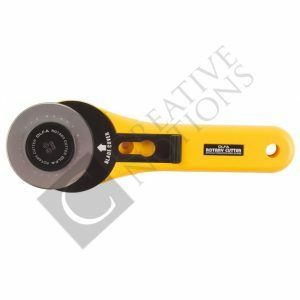 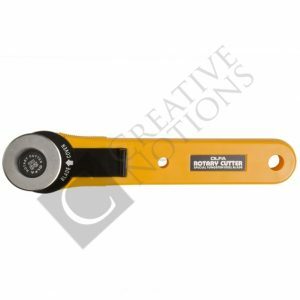 It’s ideal for redrawing, editing or measuring patterns accurately. 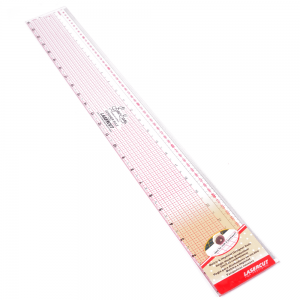 Also, the french curve ruler is large enough to follow the curve of skirts and other large hemmed garments. 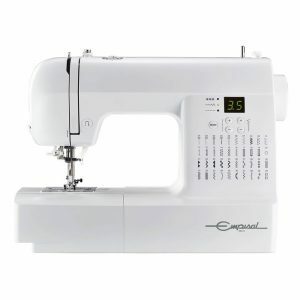 It’s a versatile accessory for both the home dressmaker, student and professional designer! 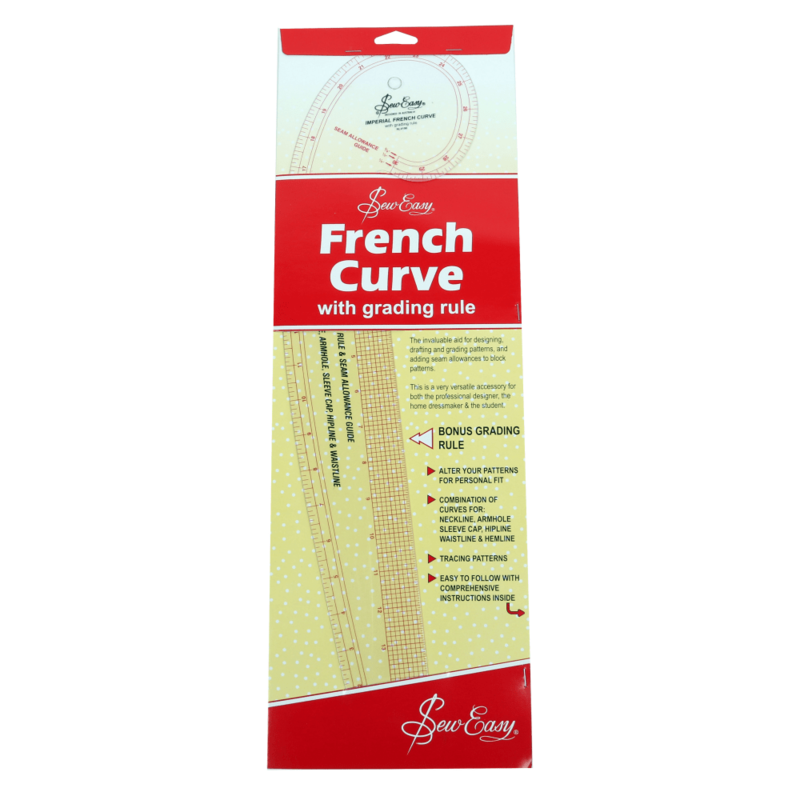 This Sew Easy French Curve ruler is an essential tool for sewing and dressmaking. 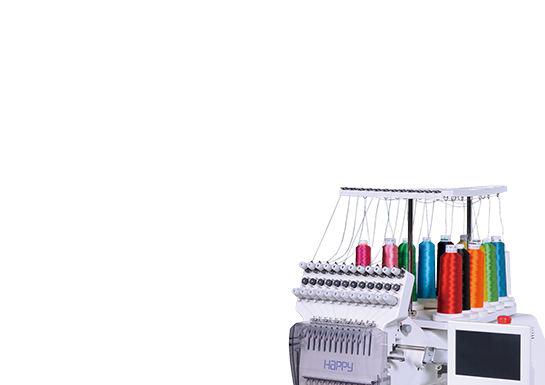 It includes a grading grid which can be used to add seam allowances as well as grade patterns. 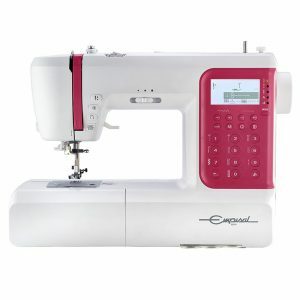 It’s ideal for redrawing, editing or measuring patterns accurately. 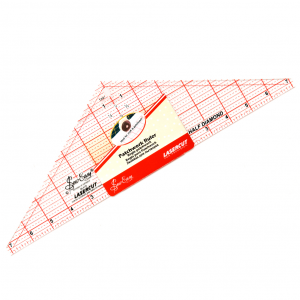 Also, the french curve ruler is large enough to follow the curve of skirts and other large hemmed garments. 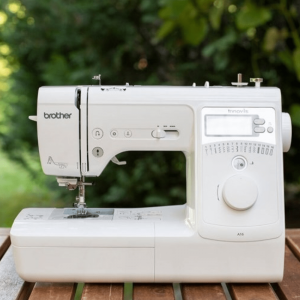 It’s a versatile accessory for both the home dressmaker, student and professional designer! 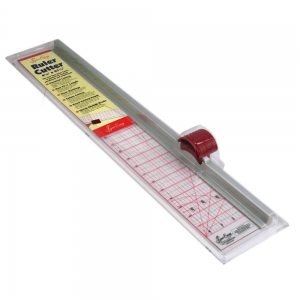 Transparent in order to allow for reading patterns underneath, this curve ruler fore sewing also has conversions for a number of common uses in dressmaking and sewing. 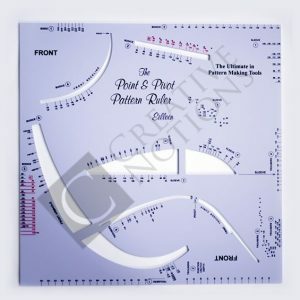 This ruler is precision laser-cut. 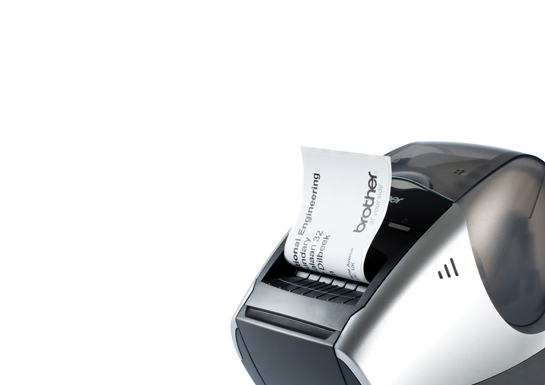 As a result, it has a smoother & more accurate cutting edge. 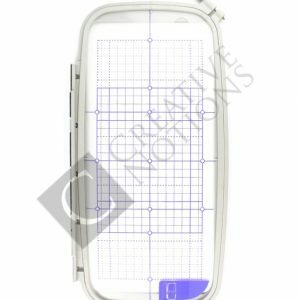 Finally, it is made of tough & durable acrylic. 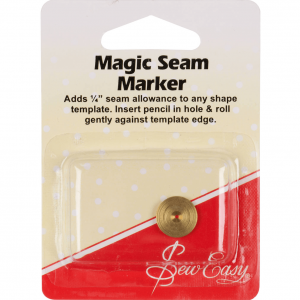 An invaluable aid for drafting, designing and grading patterns, and adding seam allowances to block patterns. 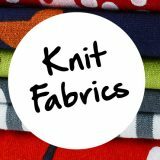 Alter your patterns for personal fit, trace patterns and design your own patterns. 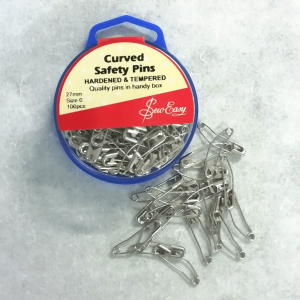 Made from tough & durable acrylic.